We have seven days of the week and seven visible planets. 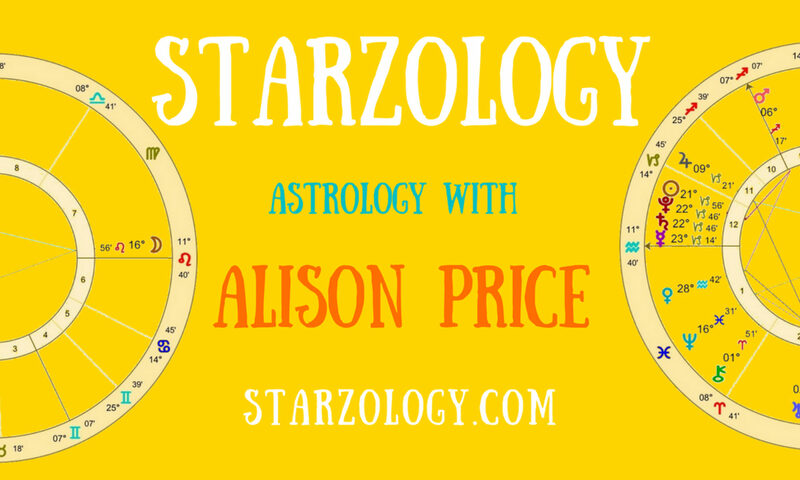 Consider how your chart’s planetary urges align with the fabled seven deadly sins. Please take a lighthearted view as we consider darker sides to each planet. Jupiter is the planet of excess and overindulgence. It shows where we go overboard in our lives. The Jupiter placement in your chart indicates where you take more than you need or simply where you can be greedy. Mars the ruler of Aries and Scorpio is a planet that wants what it sees and it wants it now. Simply seeing an attractive potential mate walking in the street is enough to set of your lust factor. Your natal Mars will show who you lust after, if in an odd house, and what you lust after if it is in an even house. The Moon rules food and any contacts it has into your chart by aspect will suggest where you can be a glutton. The conjunctions to the Moon are specially apparent for instance the Moon conjoined Neptune indicates overeating and drinking. Conjoined Mars over exercising by simply not knowing when to stop. The Sun with its symbol of the Lion shows where you are proud. Often expressed by its house placement. Neptune can clearly, no not clearly, eventually show where you are slothful. This planet lets you lose your things because you forget to care. It suggests you have on odd socks as you can’t find a matching pair in the chaos of your laundry hamper and this can overflow into the rest of your life. Pluto can be difficult to see in action in your chart. As the ruler of Scorpio your Pluto position is likely to be concerned, nay consumed, by envy and covetousness. It is where you want what other people have. Not because you need what they have but because you don’t want them to have it. Saturn does not immediately seem like the kind of planet associated with wrath. But if you think about it we become wrathful of those we have authority over. You can only incur someone’s wrath if you annoy them and they think they have the right to boss you about. Saturn’s placement may be where wrath comes to you and not where you dish it out.